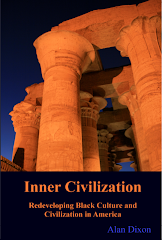 Inner Civilization: How many Hannibals are there? How many Hannibals are there? 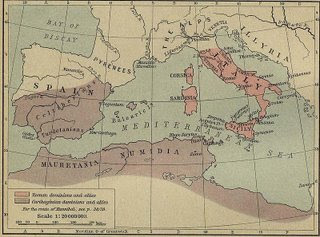 BC by Phoenician colonists from Tyre under the leadership of Elissa(Queen Dido). Phoenicia was an ancient civilization in Canaan which covered most of the western, coastal part of the feritile Crescent. The Canaanites and their descendants the Amorites were depicted in Egypt as having light hair and pale skin. In the Bible Phoenians are associated with Greeks. [Mark 7:27]. So if all of that is the case...Then who is this guy? program that showcased the rich history of African Americans. The last line is quite true - he was African but that doesn't determine his appearance. The coins Rogers mentions are below. 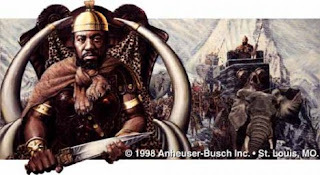 They have been reproduced by many Afrocentrists who claim that Hannibal was black. 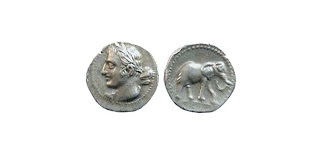 These coins are from the Chiana Valley. Circa 208-207 BC. However the coins below are from the same period. 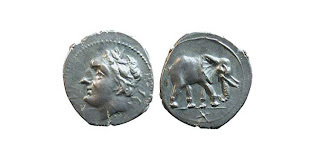 Carthaginian coins representing Hannibal really just show the archetype of a hero. The portraits are often indistinguishable from Herakles or Alexander similarly found on Phoenician shekel coinage from Tyre. Ultimately the truth is no one can conclusively determine the "race" of Hannibal. In 2011 we have to be versed and sophisticated enough in our understanding of history not to believe any simplistic assertion of "our" story. Our story should be about accuracy, honesty and truth. This works on both sides. 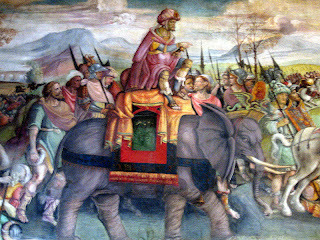 The image at the top of the article is often shown in mainstream textbooks to depict Hannibal. However this is purposely done to mislead as well. 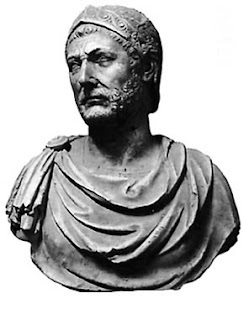 It is not clear that this bust, found in Capua Italy, is actually of Hannibal at all. It is only "conventionally" attributed to him.